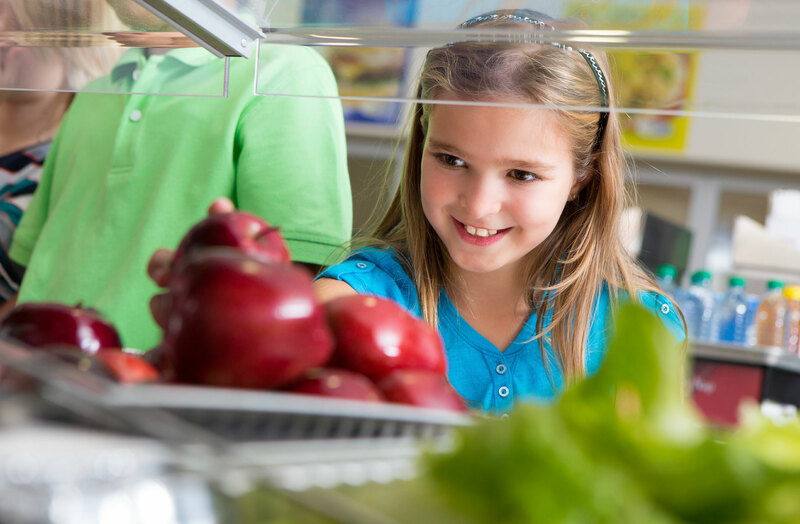 Maschio’s believes that “healthy meals grow healthy kids.” We have identified and gathered together some information that might be helpful. USDA School Meal Programs – Provides information on the National School Lunch and School Breakfast Programs, as well as eligibility guidelines, applications for Free or Reduced Student Meals, and reimbursement rates; the “What’s New” link supplies current guidelines and up-to-date information on school meal programs. National Dairy Council – Provides teaching tools, school wellness kits and nutrition information for Nutrition Educators, Teachers, and Parents; includes interactive nutrition games for children, and ideas for school recycling of plastic bottles. Team Nutrition – Offers school success stories, grants, and an extensive research library filled with information on nutrition for children. Fuel Up to Play 60– Provides school nutrition and physical activities, launched by the National Dairy Council and NFL, along with the USDA, to help encourage children to lead healthier lives; includes contests, stories and a playbook to get moving. Choose My Plate – Provides free personal menu planning, a meal tracker, and a planner adjusted to fit specific needs. My Plate helps individuals make smart food choices from among the food groups, balance diet and physical activity, and stay within calorie needs while eating foods with high nutritional value. Kids Health- Offers healthy recipes that families can make together, as well as information and interactive activities regarding the human body. American Heart Association: Children and Nutrition – Contains links to American Heart Association Programs, Heart & Stroke Encyclopedia entries, and Scientific Statements on children and nutrition; programs include physical activities such as “Jump Rope for Heart” and “Hoops for Heart”, as well as information on childhood obesity nutrition. American Diabetes Association: Diabetes Information for Parents and Kids – Provides extensive information on diabetes care, resources, and resources for school personnel to ensure that a safe and healthy environment is provided for students with Diabetes; the “Plant D” website is for kids and teens. Food Allergy – Ask Before You Eat! – Campaign sponsored by Rutgers University, includes fact sheets, information on common food allergens, links to further allergy information. Food Allergy and Anaphylaxis Network – Information for schools and child care programs, kid and teen websites, recipes and daily tips.